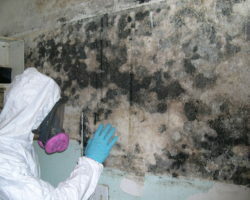 Mold inspections are performed by a certified mold inspector who has formal training and experience with mold inspections. 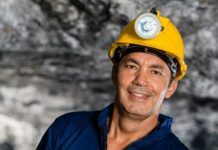 A Certified Mold Inspector (CMI) is a specialist who has been professionally trained to assess both the presence of microbial contamination, and the source of any underlying moisture intrusion. 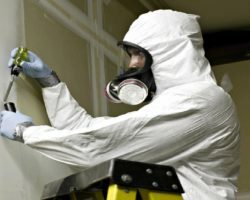 The National Association of Mold Professionals (NAMP) is a non-profit organization that was established with the goal of developing and promoting the Mold Inspection and Remediation industry. NAMP Certified Mold Inspectors and Remediators consistently earn the highest income in the industry. The Mold Inspector – NAMP Certification Course is America’s oldest and most respected certification course and provides education and authoritative credentials for Mold Professionals. NAMP Certified Mold Inspectors and Remediators consistently earn the highest income in the industry. ASHI® – 2 Membership Renewal Credits. 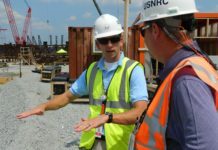 The Mold Inspector Certification – NAMP Certified Mold Inspector Course – provides an overview of the impact of mold on our environment and of the principles and procedures involved in the inspection, testing, abatement and management of molds. This course will provide the learner with a fundamental knowledge about fungi, the potential health risks of toxigenic mold, and the different ways to inspect for and control mold infestation, while ensuring your safety during the process. 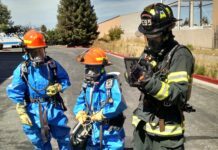 This course will also explain the different tools and personal protective equipment (PPE) used during the inspection process. For each area of a house or building, in detail what to inspect, how to access it, and the sampling methods to use if mold is indicated. Finally, the course will explain the testing procedures and legal requirements used by an AIHA certified laboratory. Last, you will learn how to interpret the results of laboratory testing. This training is intended for anyone who comes into contact with mold may benefit from our course. 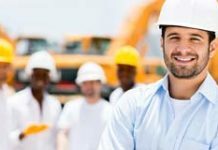 These individuals include home inspectors, builders, remodelers, plumbers, electricians, HVAC contractors, pest control contractors, carpet cleaners, fire, flood and water restoration contractors, house designers, architects and engineers. Identify the services the NAMP Certified Mold Inspector provides. Discuss the characteristics and health impact of Fungi and the criteria that indicate toxigenic mold. Describe the ways to control mold. 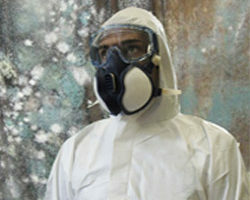 Identify the tools and personal protective equipment used to detect mold. 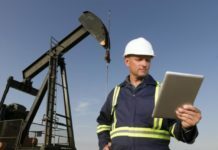 Identify the areas and methods used to inspect in the exterior and interior of building assemblies, including foundations, roofing, basements, crawlspaces, attics, and interior rooms. List mold testing procedures and legal requirements. Explain the interpretation of laboratory results. This course was produced in partnership with the NAMP – National Association of Mold Professionals. Dr. Edward P. Malone, M.S., CMI, CMR assisted as this subject matter expert. 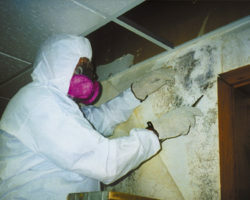 For the last 20 years Mr. Maloney has focused exclusively on mold research, detection and remediation. 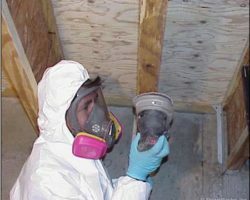 Mr. Maloney is a director of the National Association of Mold Professionals and has taught over 70 courses on Mold Inspection, Testing and Remediation. Allergen: A substance, such as mold, that can cause an allergic reaction. Biocide: A substance or chemical that kills organisms such as mold. 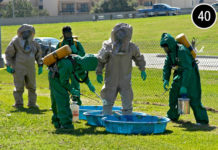 Biological Contaminants: 1) Living organisms, such as viruses, bacteria, or mold (fungi), 2) the remains of living organisms, or 3) debris from or pieces of dead organisms. 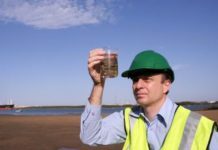 Biological contaminants can be small enough to be inhaled, and may cause many types of health effects including allergic reactions and respiratory disorders. Ceiling Plenum: Space between a suspended ceiling and the floor above that may have mechanical and electrical equipment in it and that is used as part of the air distribution system. The space is usually designed to be under negative pressure. Fungi: A separate kingdom comprising living things that are neither animals nor plants. The kingdom Fungi includes molds, yeasts, mushrooms, and puffballs. In the mold course, the terms fungi and mold are used interchangeably. Fungicide: A substance or chemical that kills fungi. Hypersensitivity: Great or excessive sensitivity. Mold: A group of organisms that belong to the kingdom Fungi. In this course, the terms fungi and mold are used interchangeably. Mycotoxin: A toxin produced by a mold. Negative Pressure: A condition that exists when less air is supplied to a space than is exhausted from the space, so the air pressure within that space is less than that in surrounding areas. 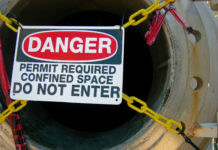 Under this condition, if an opening exists, air will flow from surrounding areas into the negatively pressurized space. Spore: The means by which molds reproduce. Spores are microscopic. They vary in shape and range from 2 to 100 microns in size. Spores travel in several ways: passively moved by a breeze or water drop, mechanically disturbed (by a person or animal passing by), or actively discharged by the mold (usually under moist conditions or high humidity). The NAMP Certified Mold Inspector Course is the most respected certification and provides education and authoritative credentials for Mold Professionals.